Restore function of your teeth and increase your confidence with dental crowns by Razavi Dental. A dental crown completely covers your existing tooth and will be designed to look completely natural. Razavi Dental uses the newest materials and technology to insure durability and the look that will make you smile. Dental crowns are typically made with porcelain-like materials. We prefer to use all-porcelain crowns made from zirconium. We believe this is the best material because of its strength, superior color-matching abilities and its transparent properties, which will closely match the natural teeth around it. Crowns and veneers are both good options for a “smile makeover”. Following a consultation with Razavi Dental, the best approach for your particular needs will be recommended. 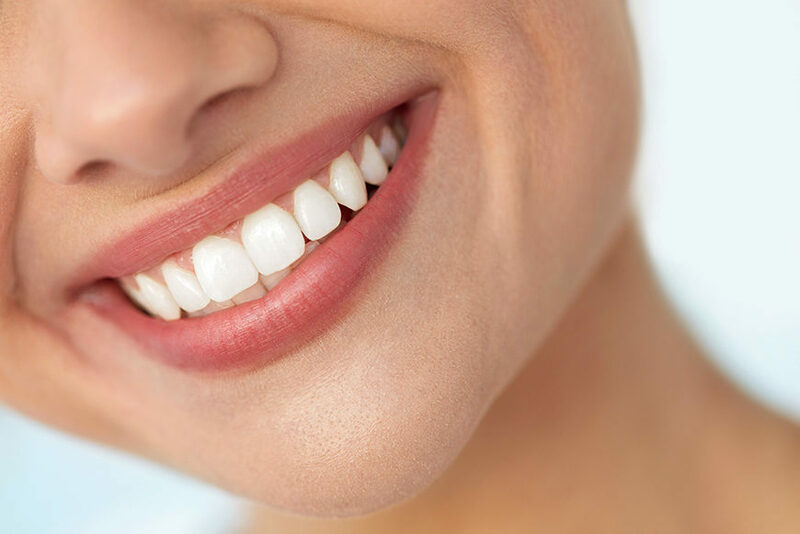 Typically, crowns are chosen over porcelain veneers when the area of the tooth needing to be covered is large, since veneers are generally used when smaller portions of the teeth need to be improved. Razavi Dental will listen to your needs and help you choose the best approach for your health and image. The single tooth that needs to be repaired or even multiple teeth will be “designed” by Razavi Dental to prepare you for the dental crown. We will make impressions to ensure that the crown will fit precisely, be comfortable, and endure for years. Following the impression Razavi Dental will artistically craft a temporary “crown” on the tooth to protect it while the final crown is being created. The skillful, handcrafted process for creating your new crown takes about two weeks and is designed by the best dental laboratory in the region. Upon completion the crown ready to be fitted over your tooth and then permanently sealed with an advanced dental material. While Razavi Dental cannot guarantee the length of time that crowns will last, most clients (with good dental health) may never need to replace them. The state of crown technology is quickly improving, yet natural teeth are still stronger. Personal care and professional ongoing regular exams by Razavi Dental can insure longevity of your dental health and crowns.